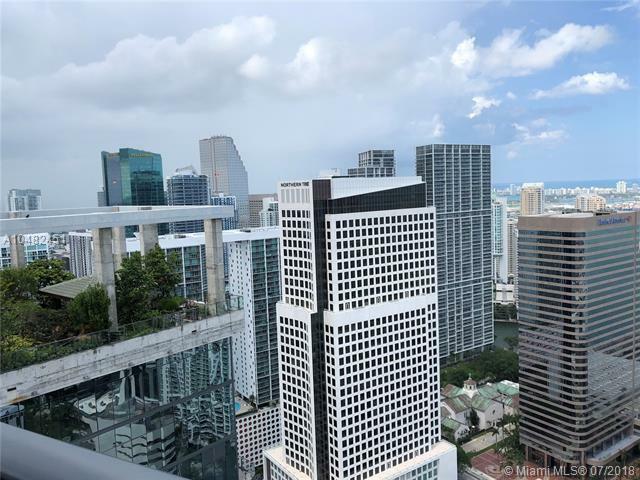 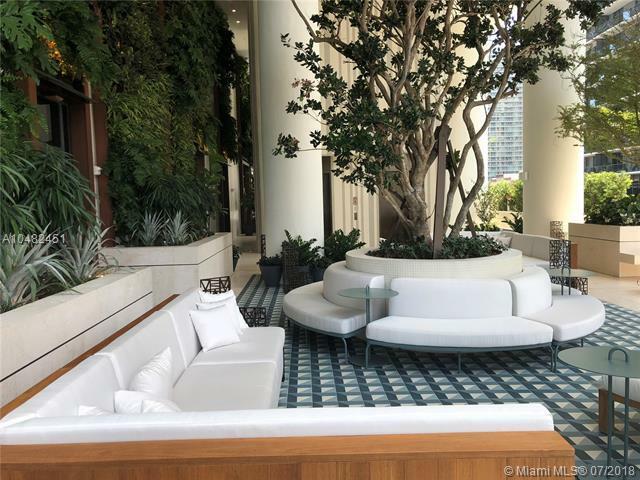 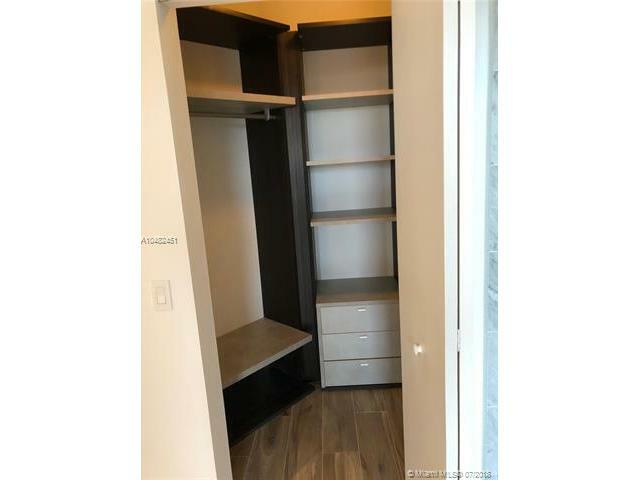 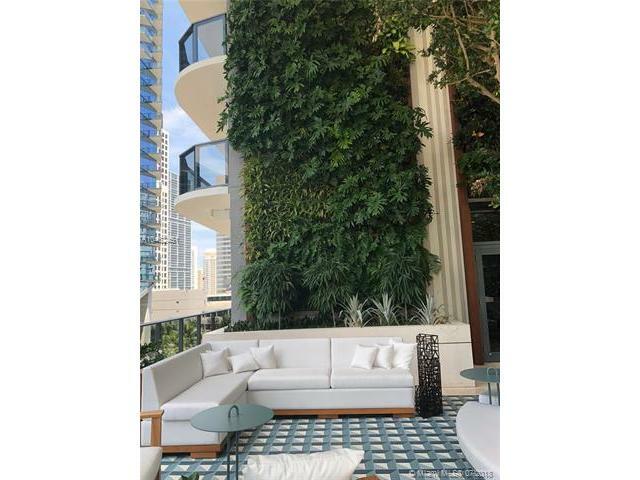 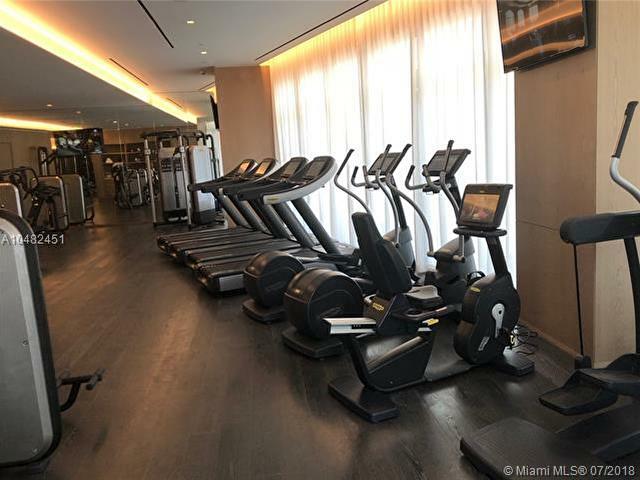 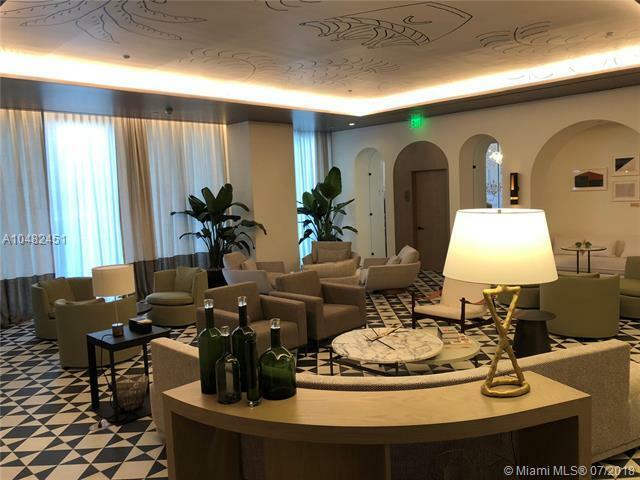 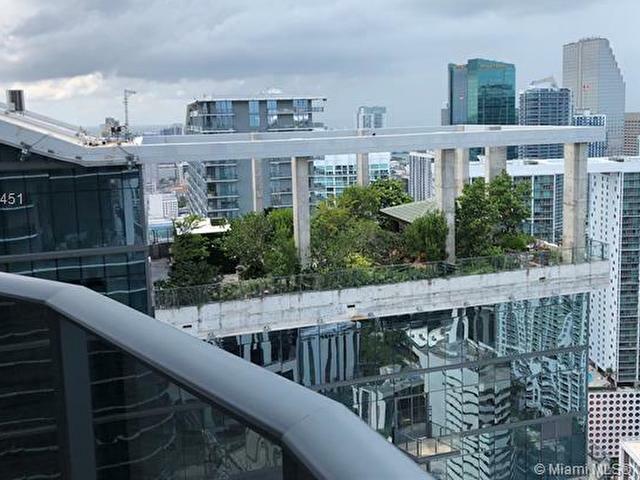 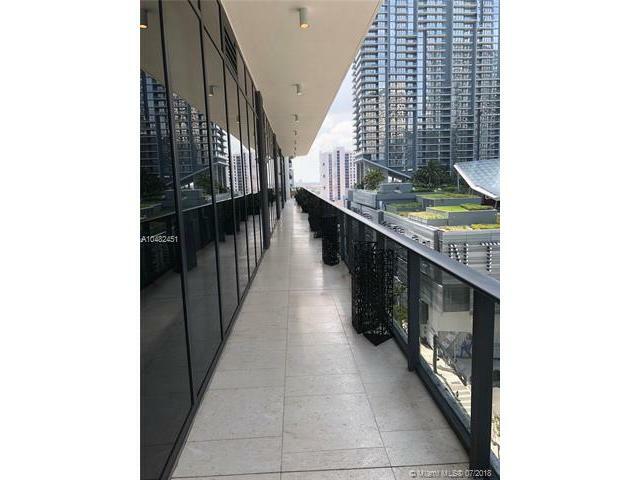 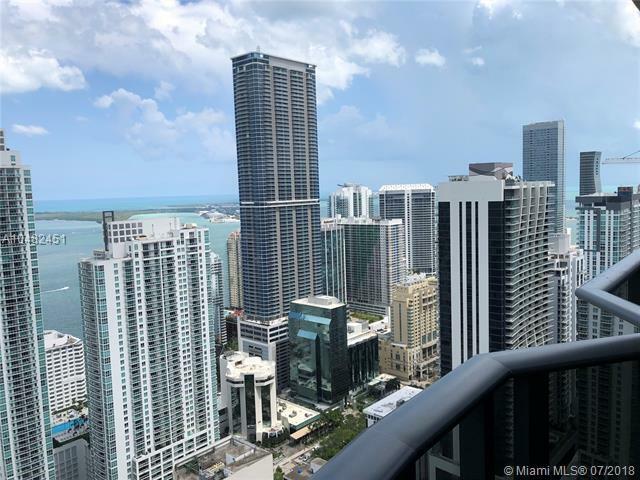 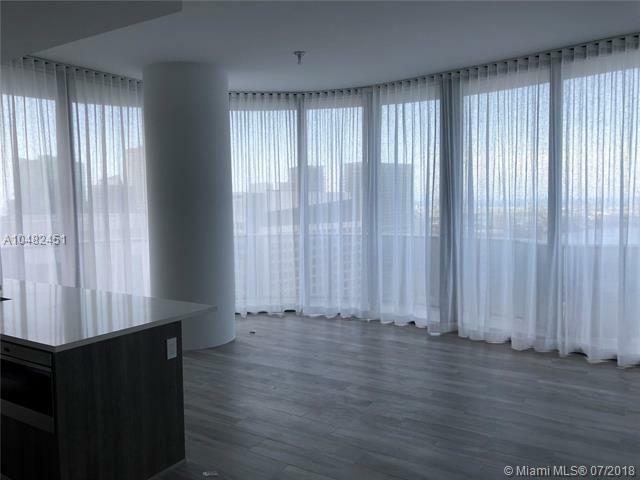 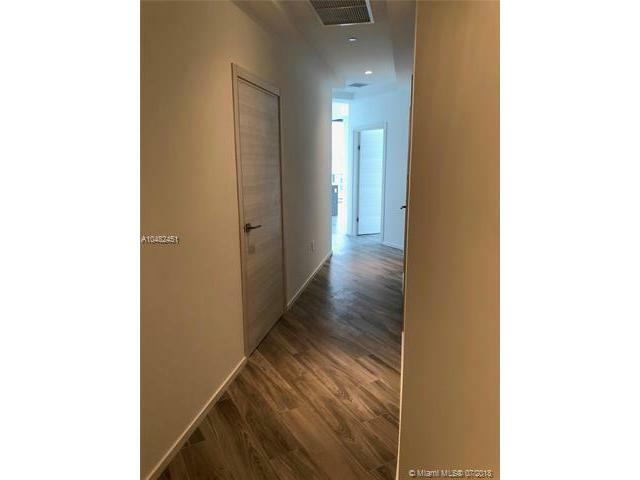 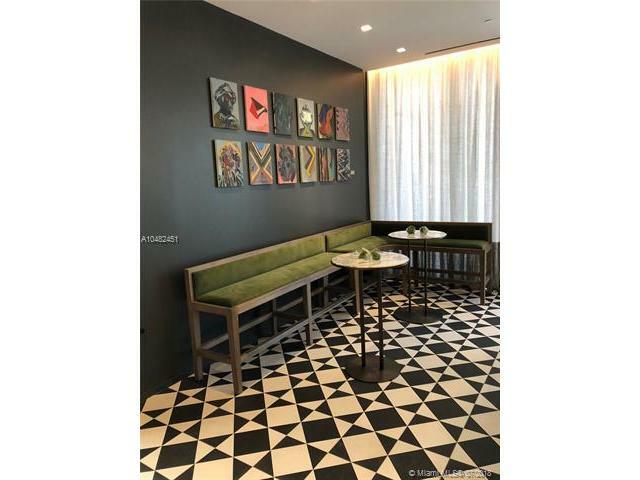 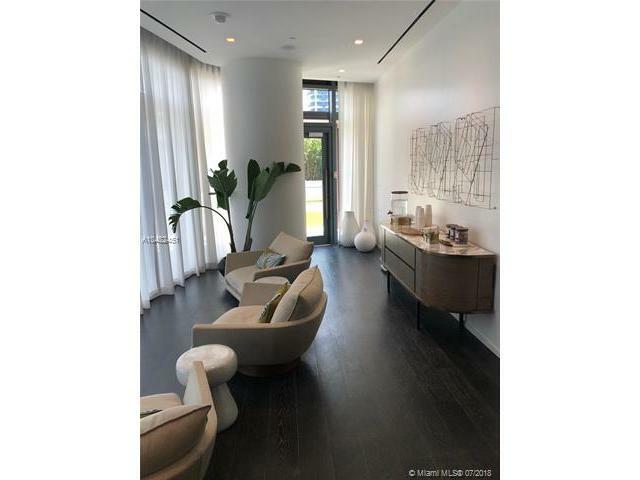 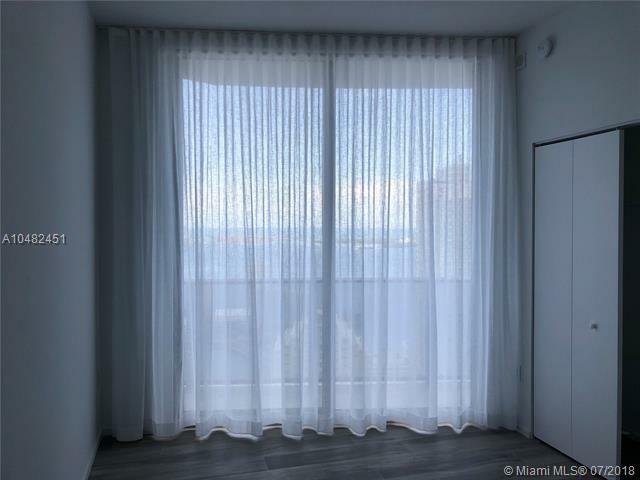 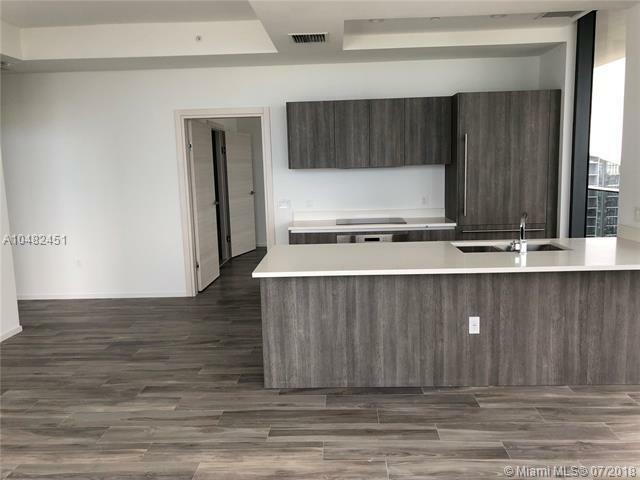 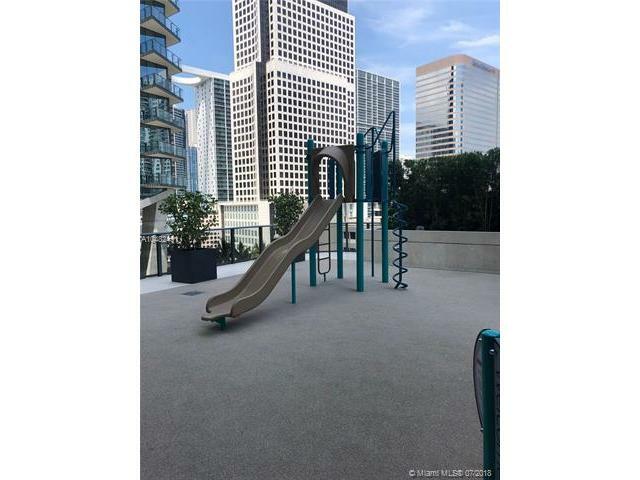 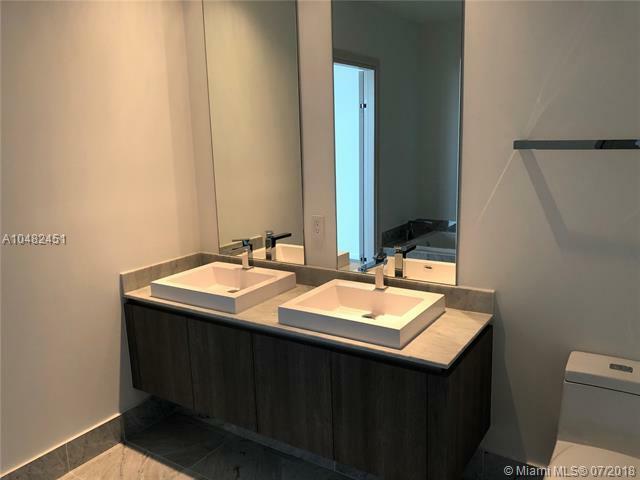 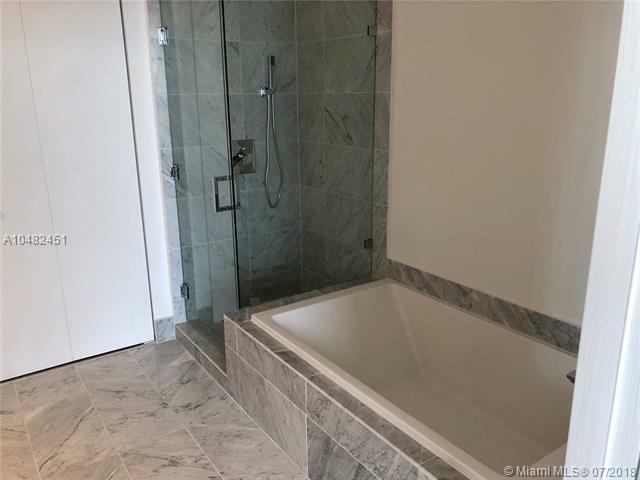 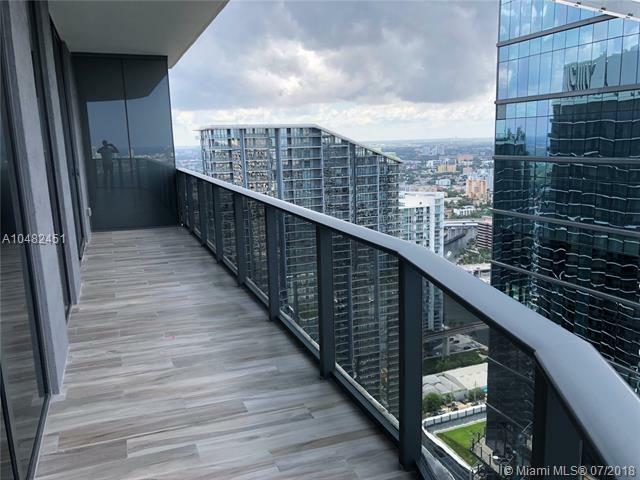 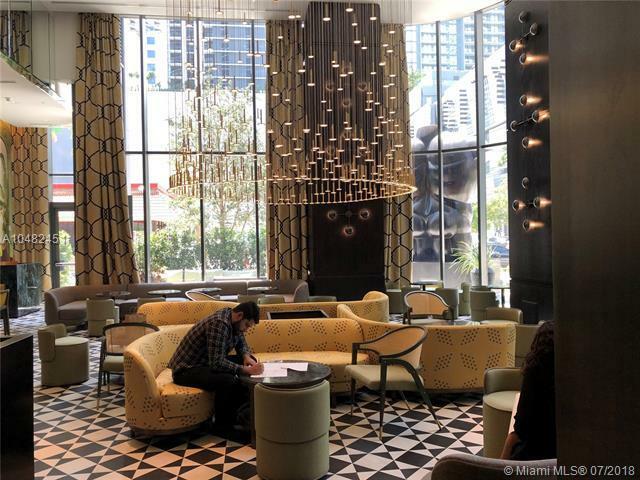 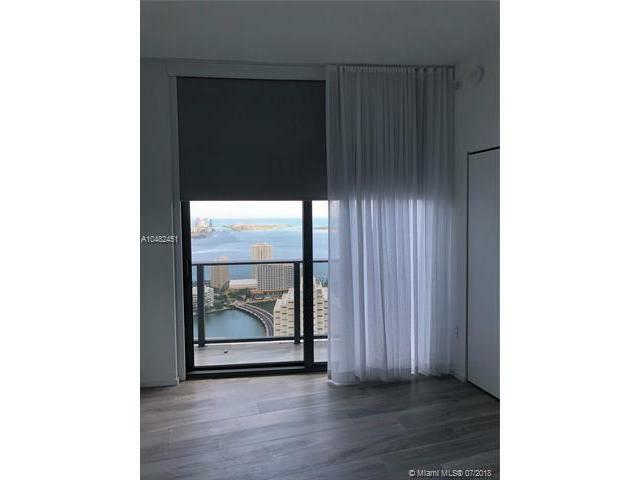 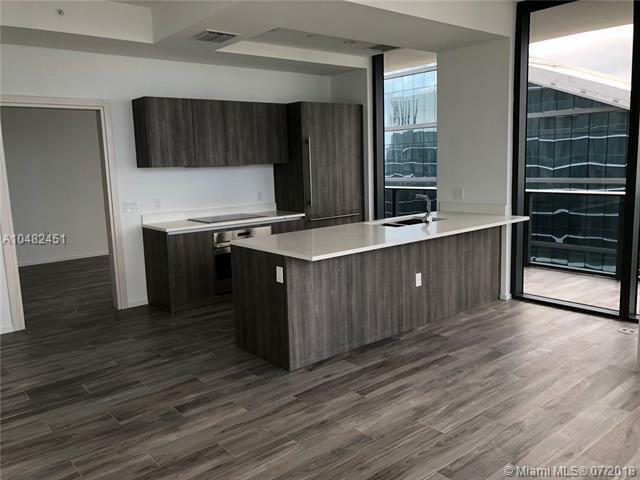 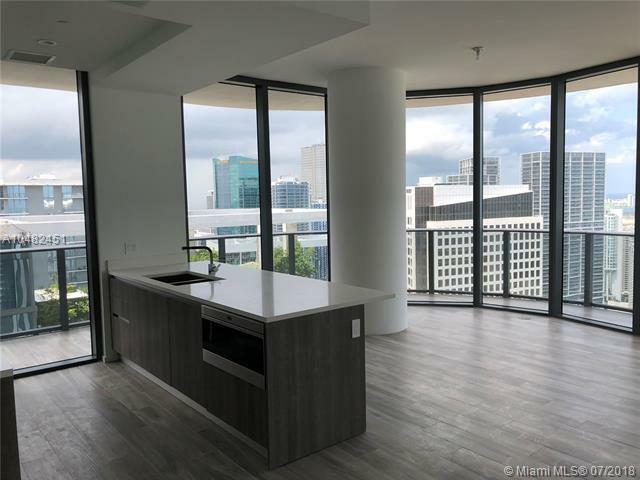 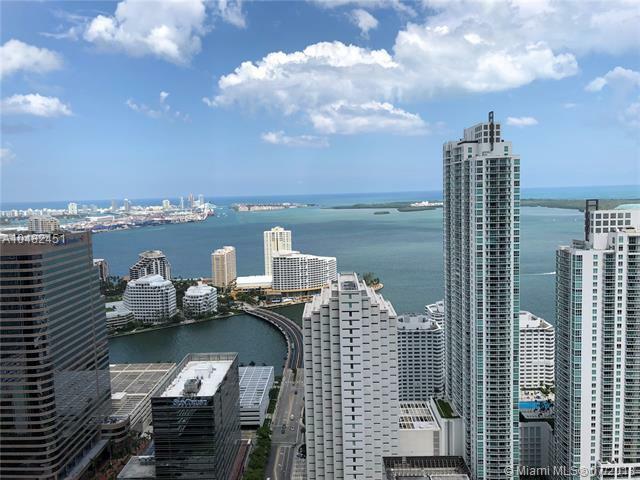 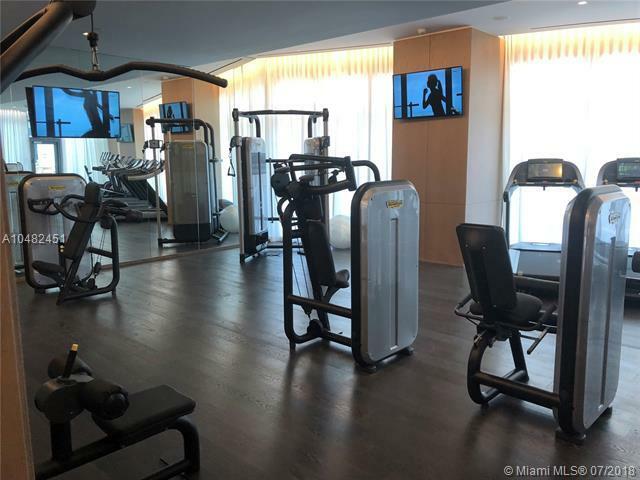 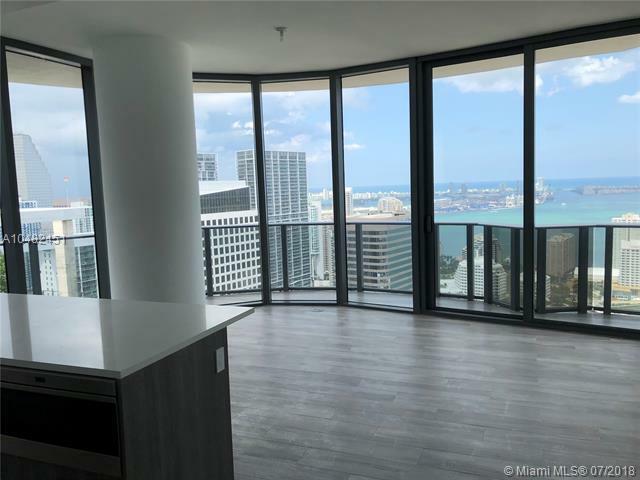 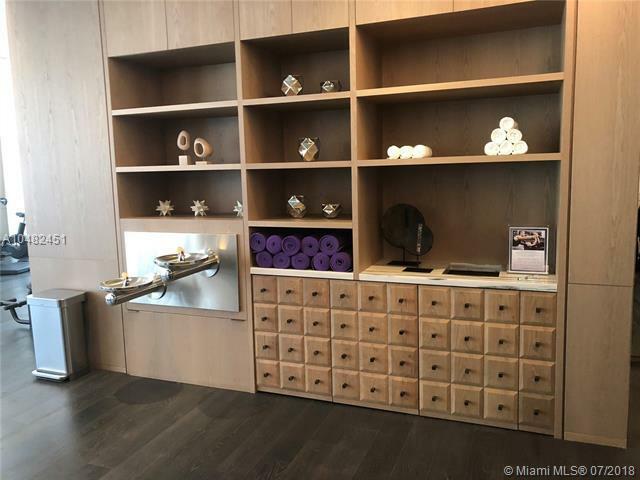 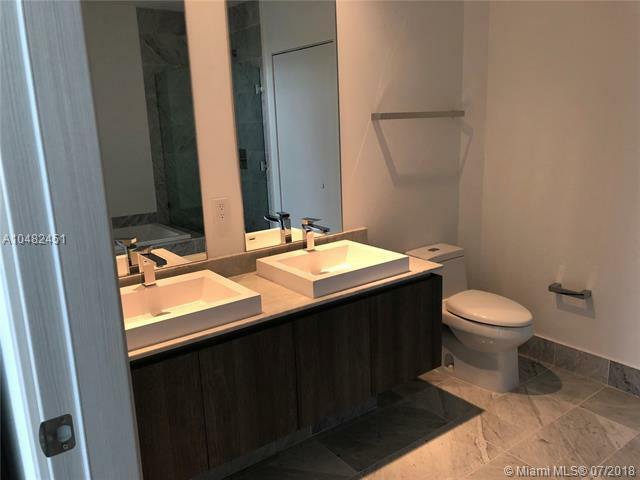 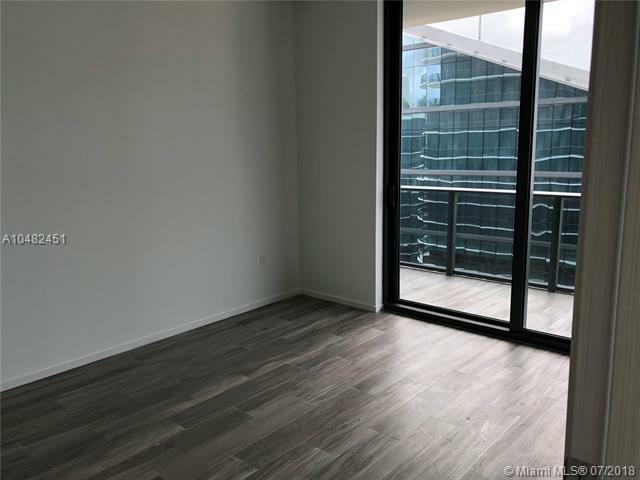 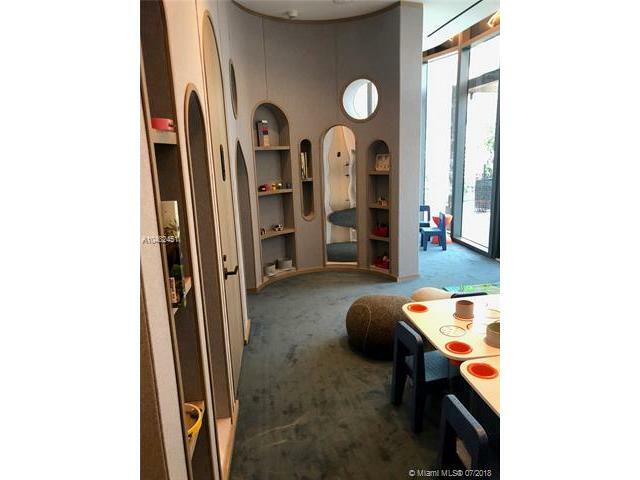 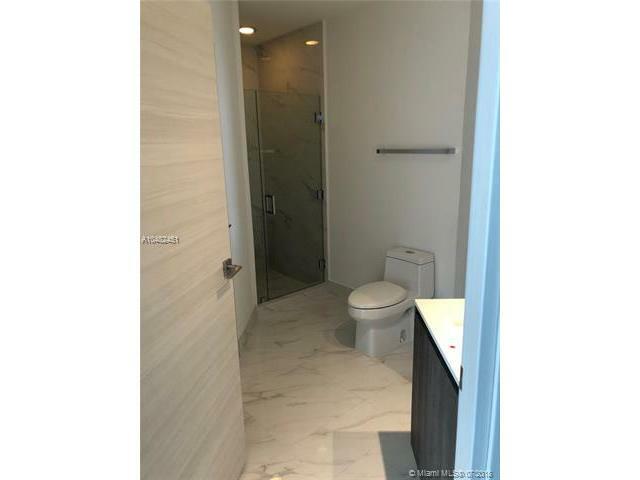 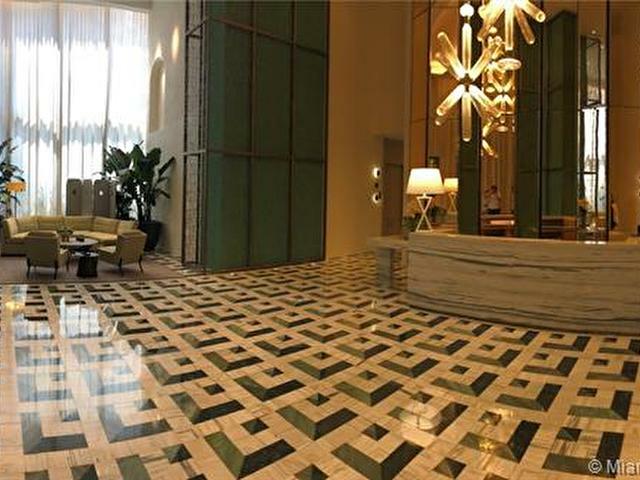 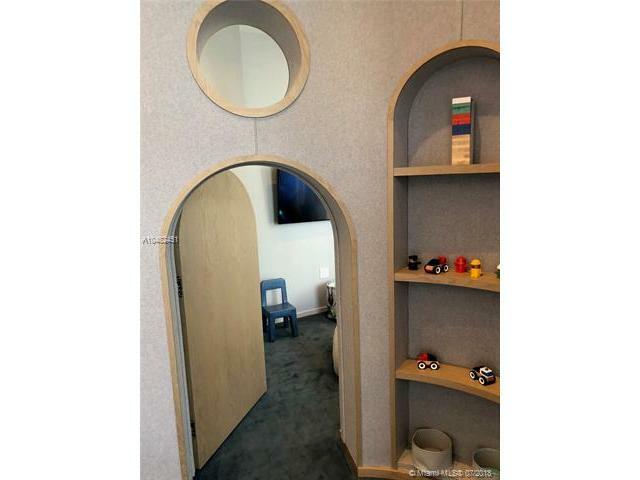 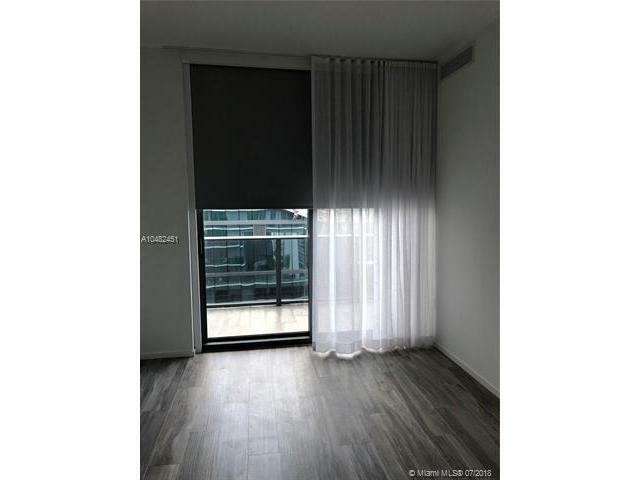 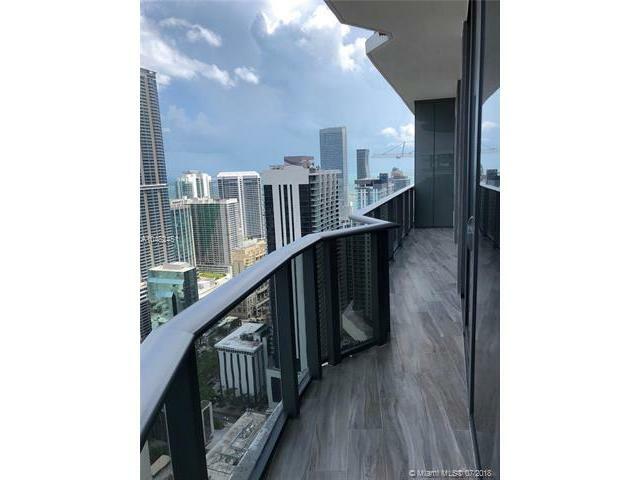 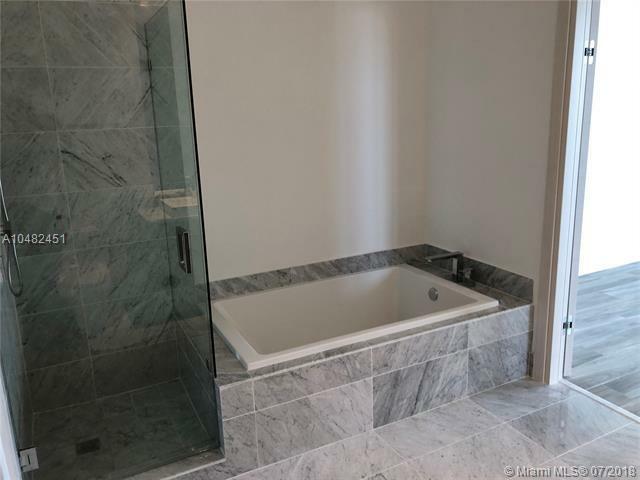 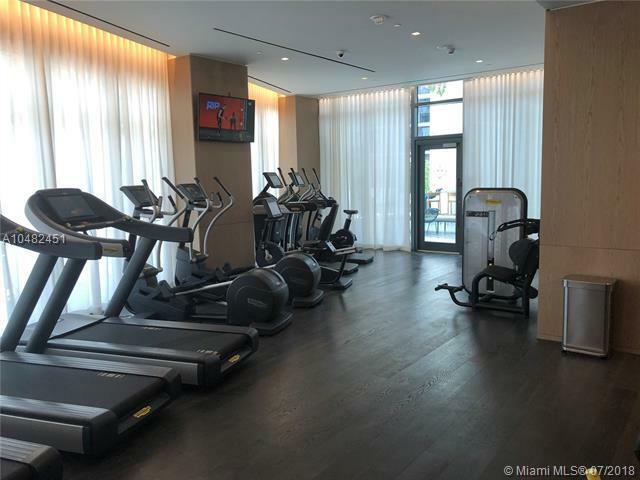 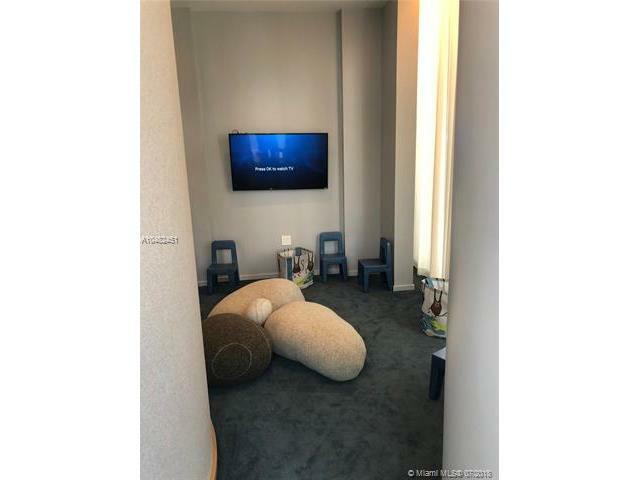 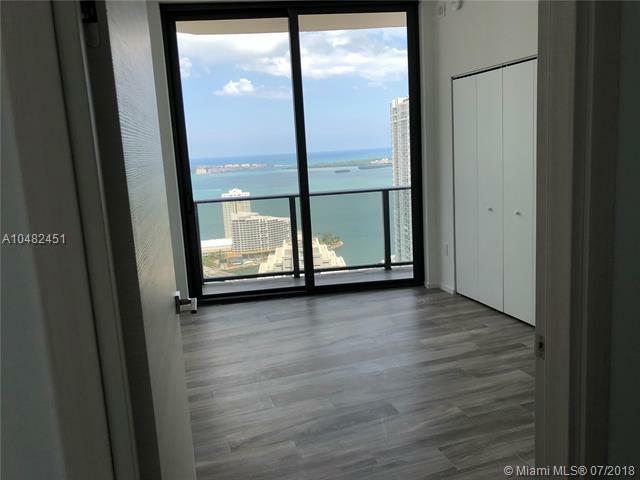 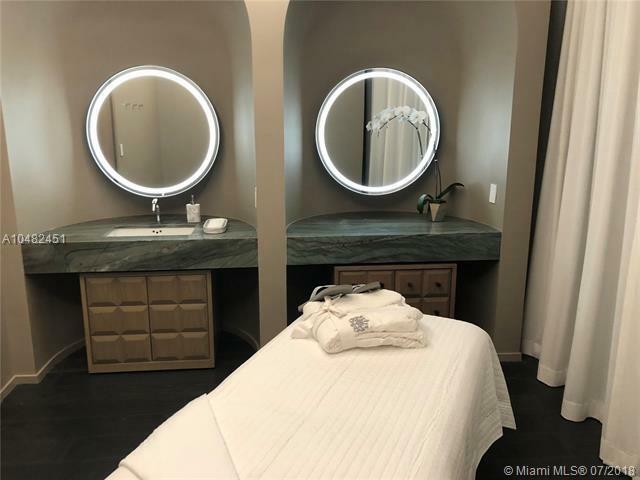 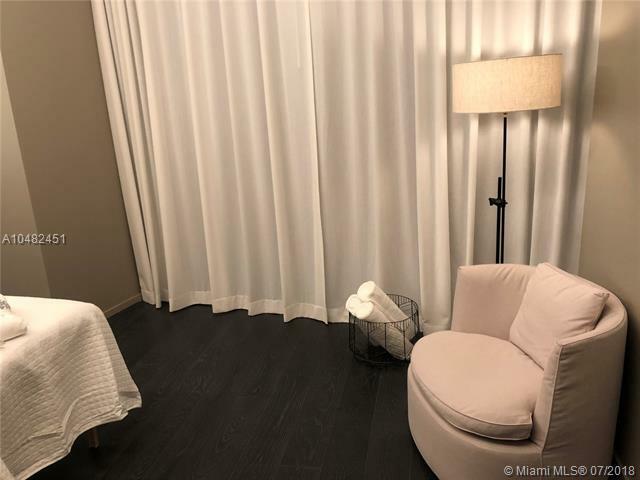 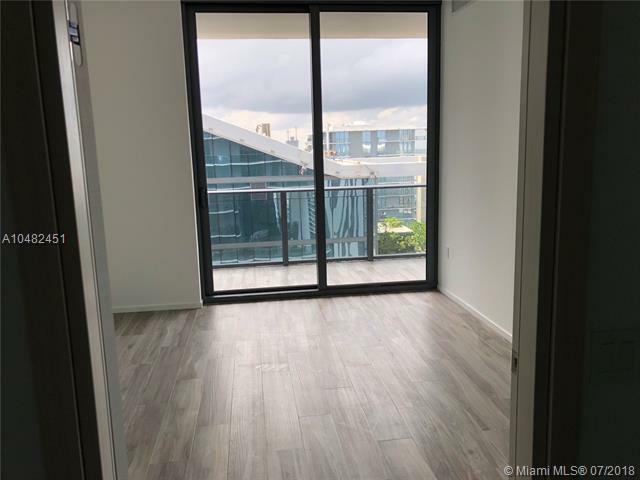 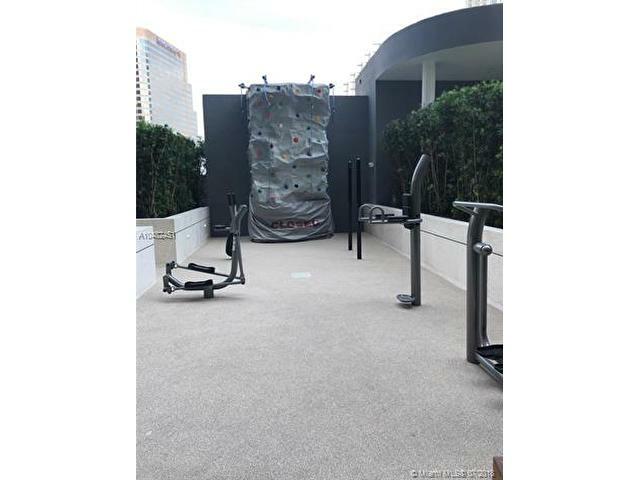 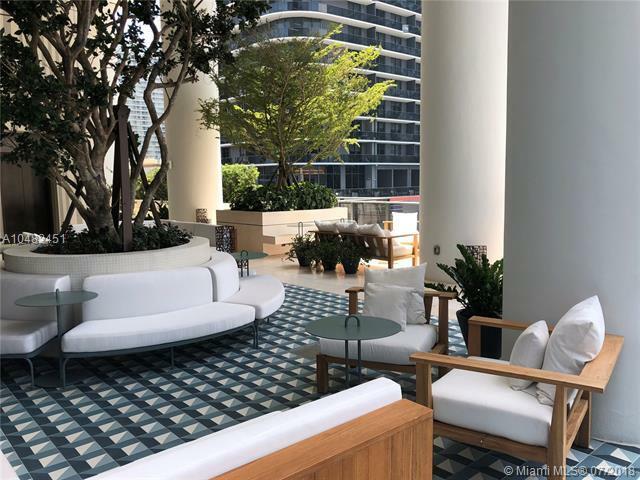 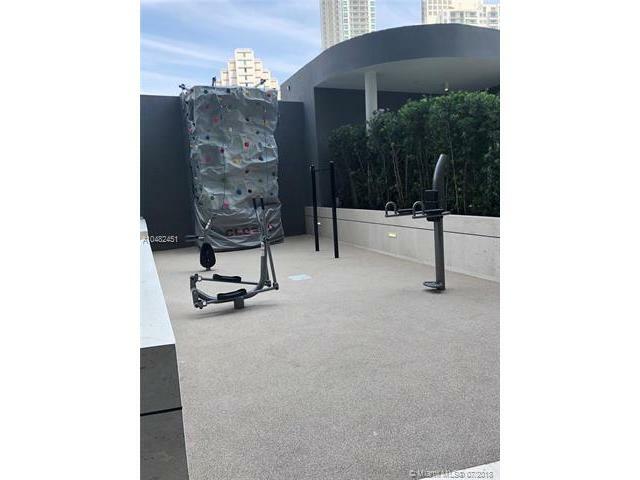 Brand new high floor 2Bed/2Bath corner unit with wrapped-around balcony facing bay and Miami skyline. 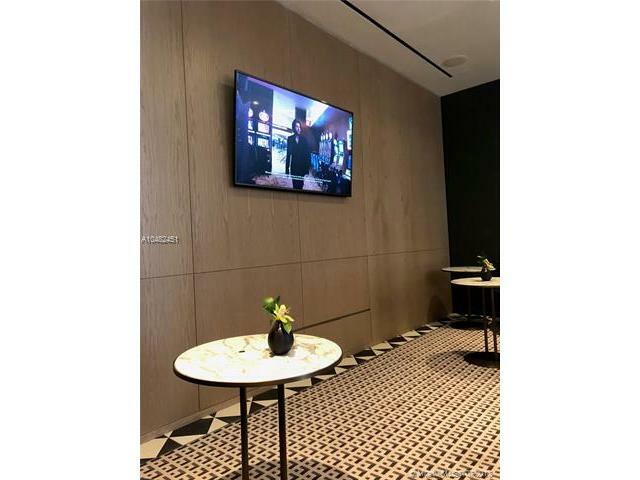 Private elevator with biometrics technology. 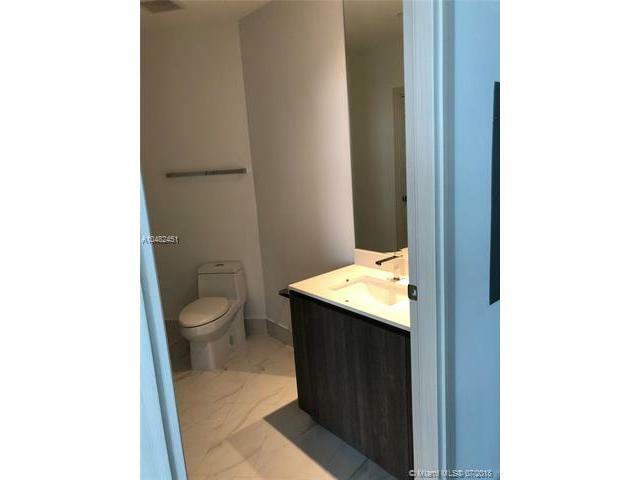 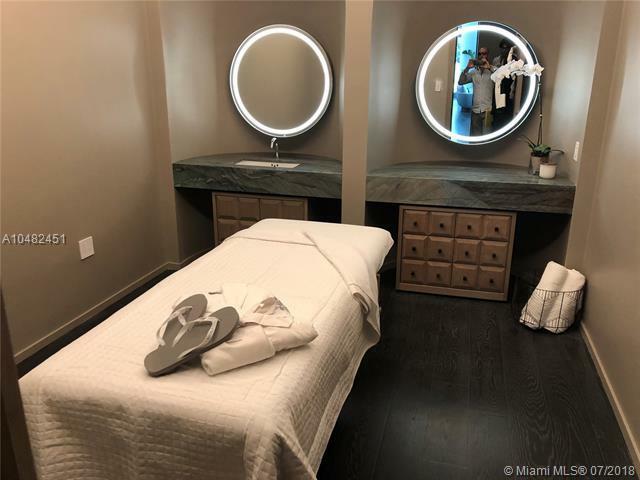 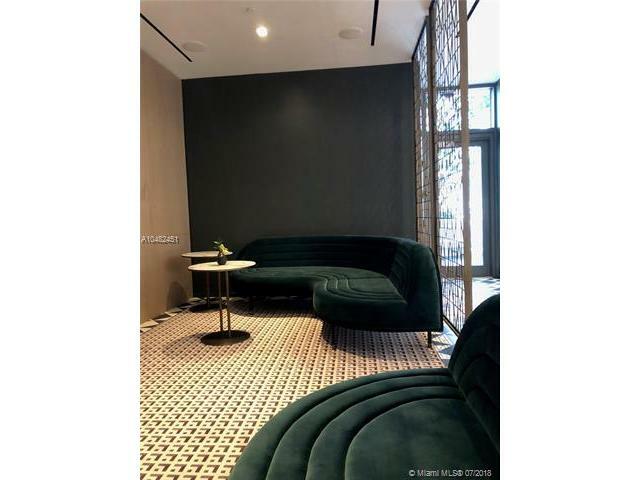 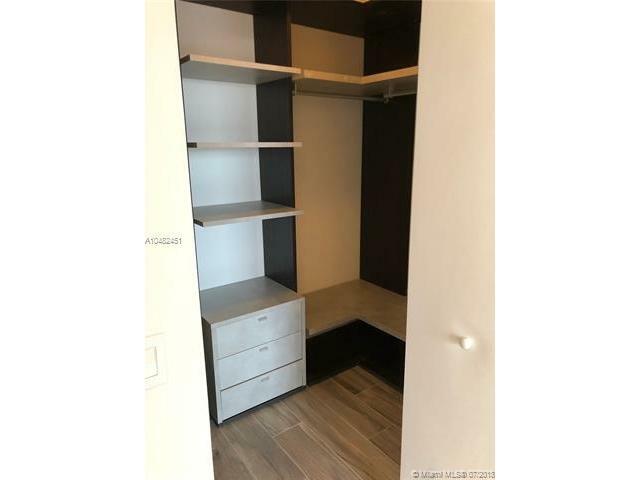 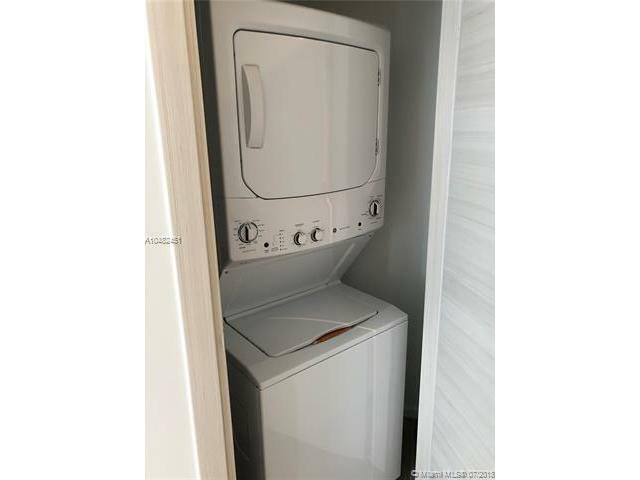 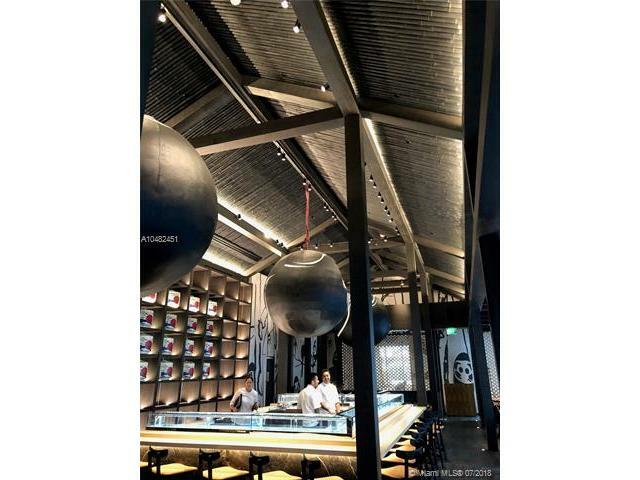 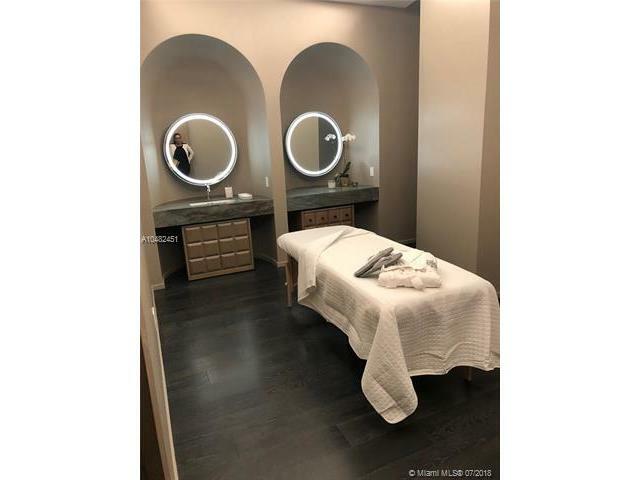 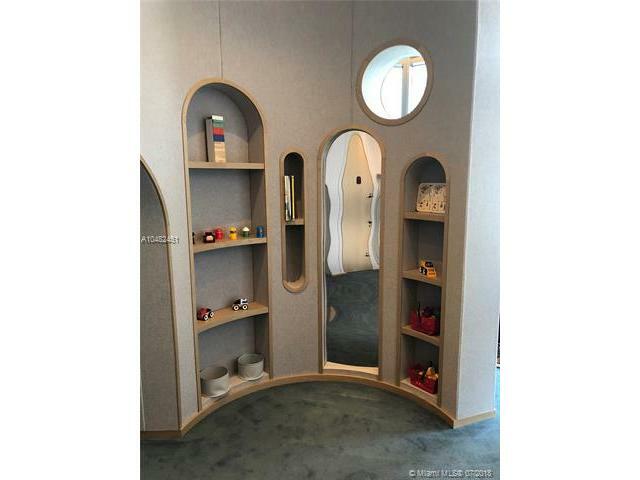 Subzero and Wolf appliances, wood-like porcelain floors, finished walk-in closet, large master bathroom with double sink, rain shower and separated tub. 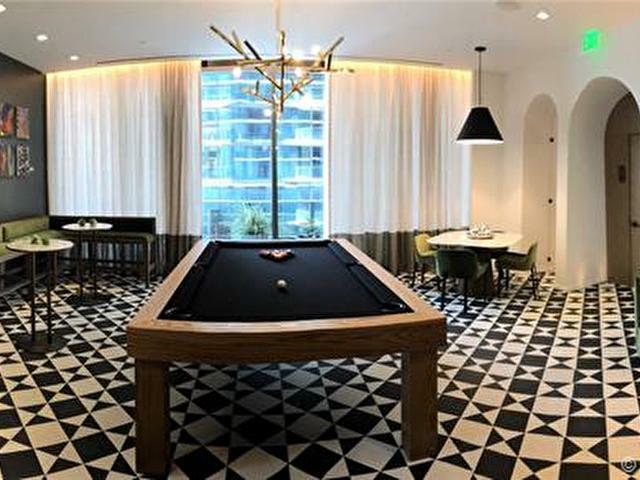 Incredible amenities include residential only roof top pool, residential only indoor lounge with private wine cellar, several lounge areas throughout the building, SPA with relaxing area and three treatment rooms, fully equipped gym, kids' room, full service pool and cabana lounge, pool and poker tables, tennis court, 24/7 concierge service. 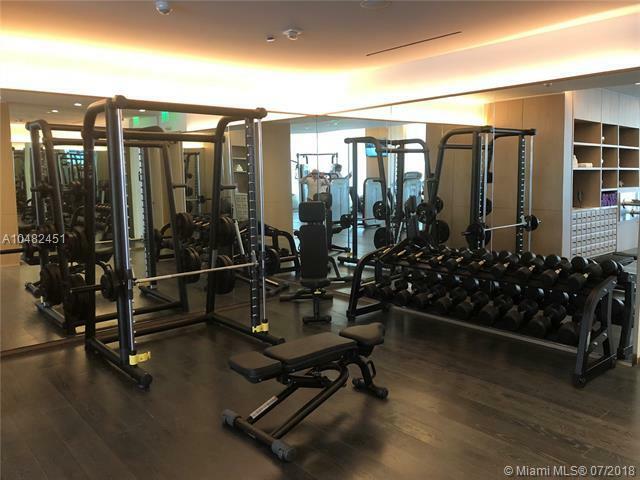 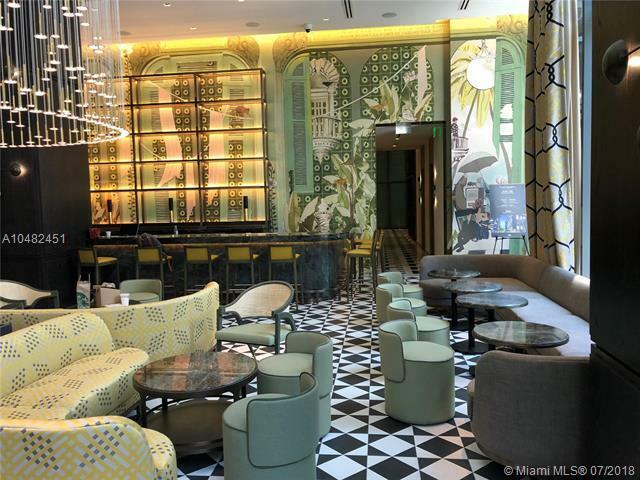 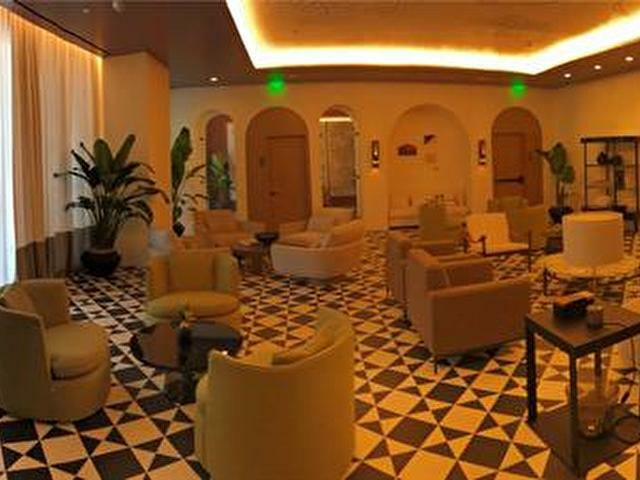 One year membership at Equinox gym and beach club access at Delano included.